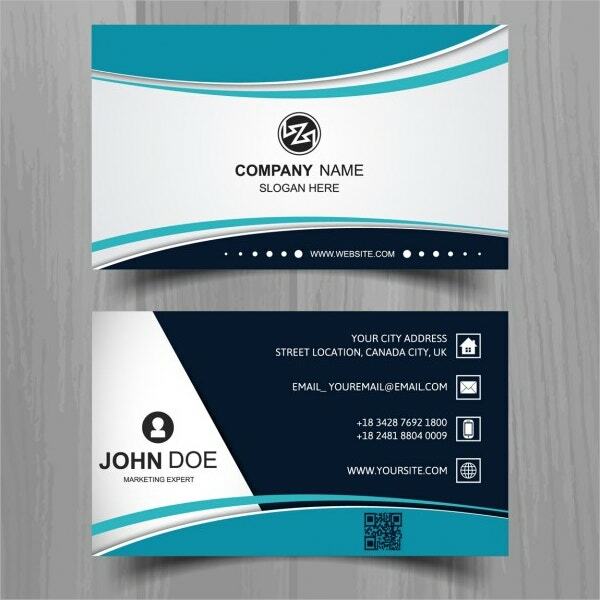 All professionals require Business Cards in order to sell their services efficiently. 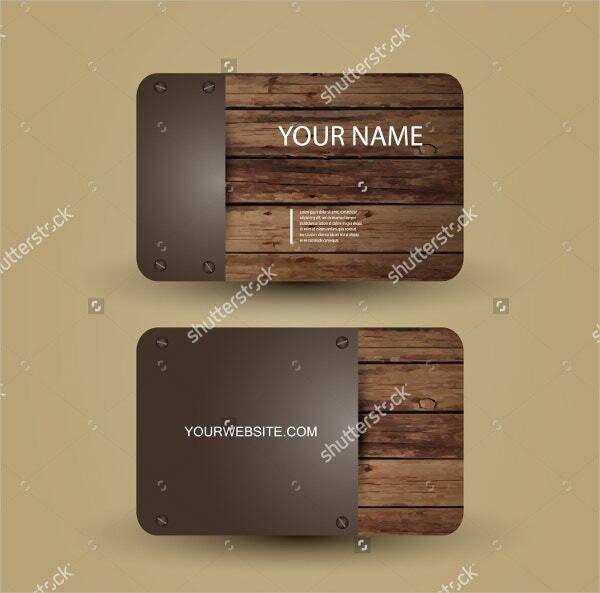 The rising demand for eco-friendly card designs has led to the development of modern and trendy business card templates including those mentioned below. They pride on their uniqueness. Most of them are easy to edit and customize. You have to add your field of expertise, physical address, and contacts. 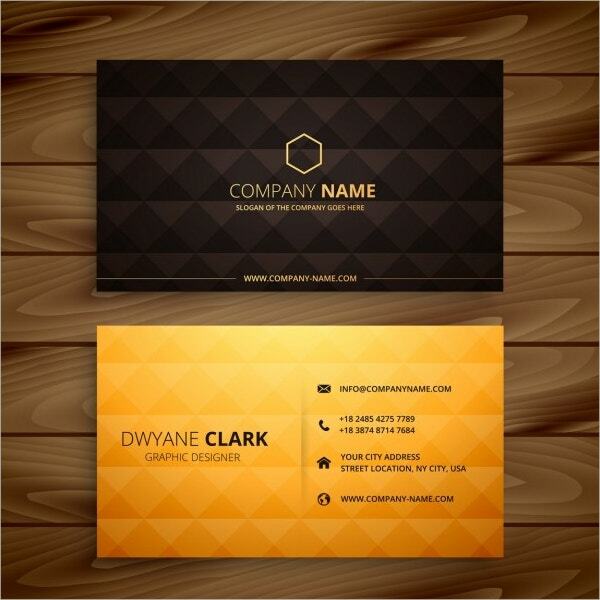 For branding purposes, you can use your company’s logo and personalize them for your employees. 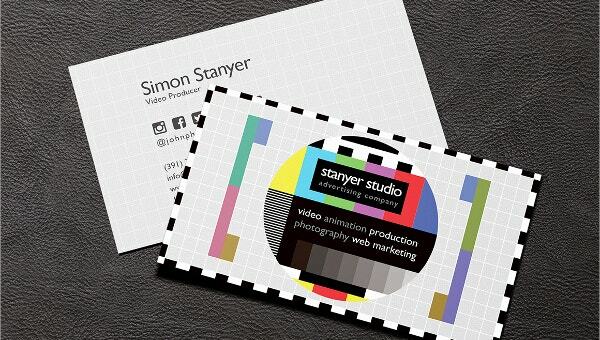 The Retro Business Card that comes in CMYK color at 300 dpi resolution prides on print readiness. It comes with a layered, named, and organized PSD file to enhance editing using Adobe CS1+. 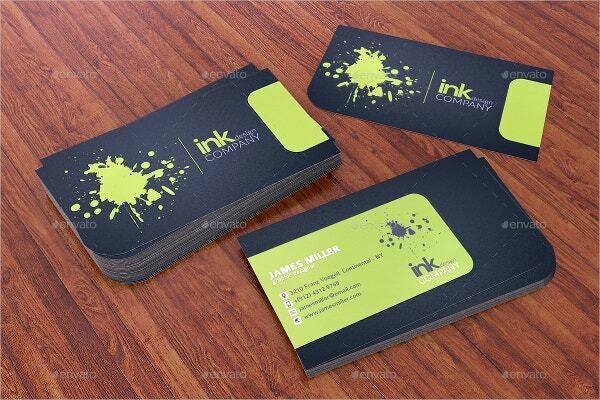 The Splash Ink Spot UV Corporate Business Card in green and black features 3 die-cuts with editable CMYK colors/300 dpi. 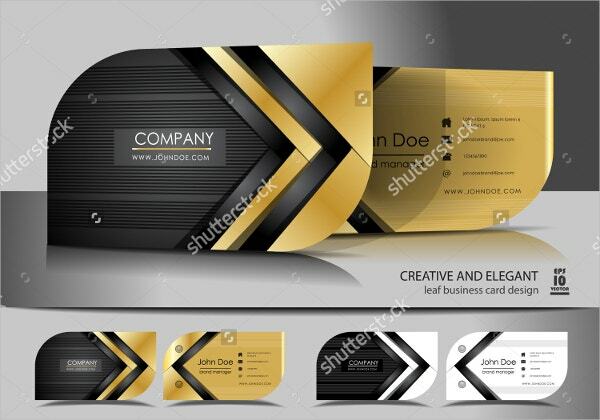 The modern design for individuals and companies contains layered PSD files. 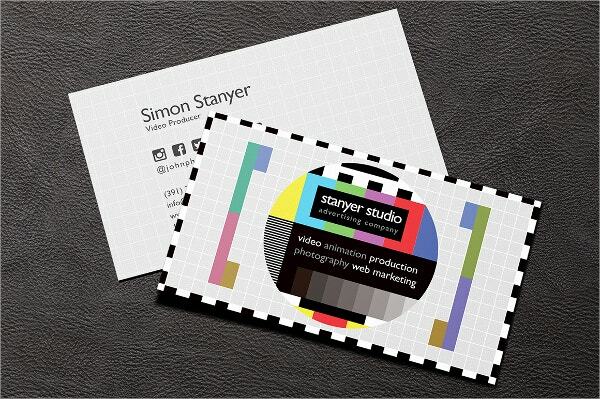 Download, edit, and customize the classy Creative Leaf Business Card using Shutterstock Editor. 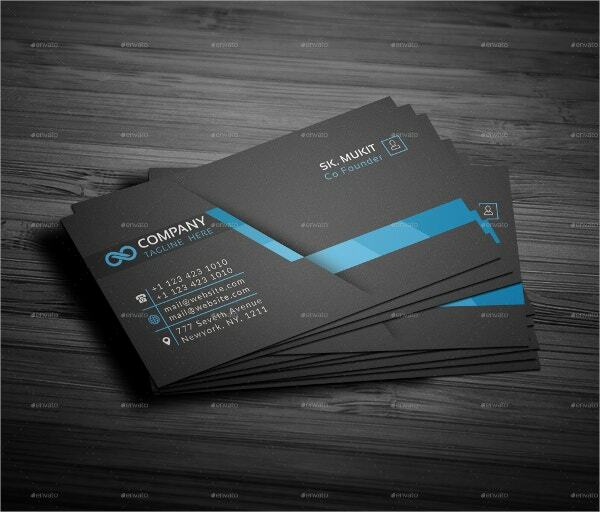 The Corporate Business Card prides on its elegance, different background designs, clean layout, professional look, and high resolution. 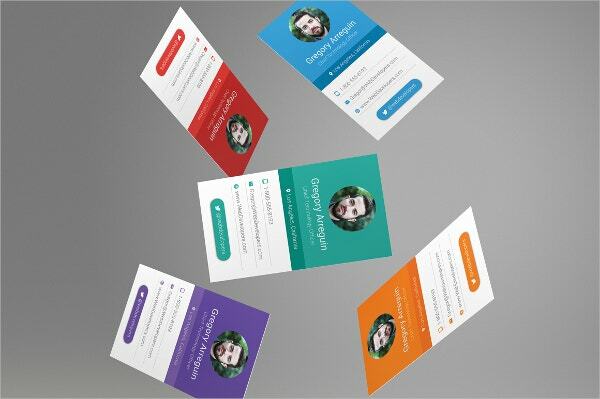 Purchase the Material Design Business Card for web developers and techno-businesspersons in any of its 5 color variations. The Photoshop file utilizing Adobe CS1+ features changeable texts, colors, layouts, and fonts. 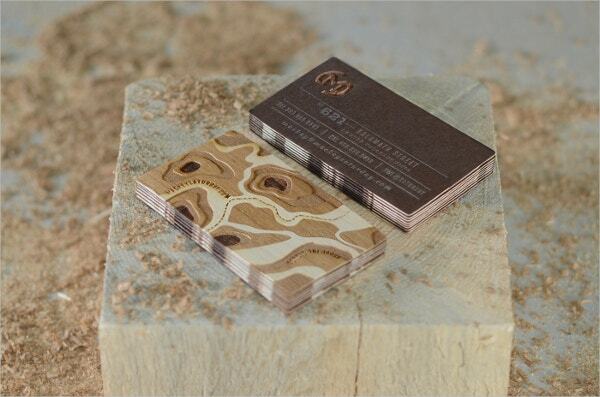 The hand-designed Creative Wooden Business card prides on its unique layouts, simplicity, and elegance. 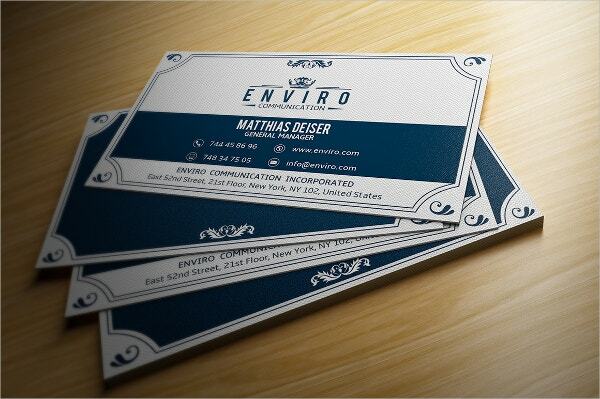 The eco-friendly card contains a customizable logo, contact information, and can be availed in different sizes and shapes. 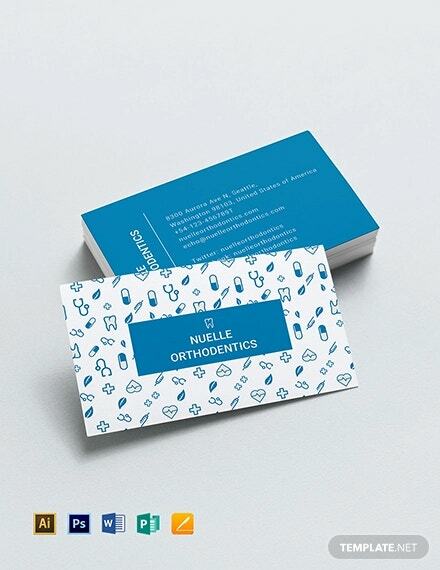 The easy to use Die-Cut Business Card comes in two different backgrounds. You can change or include shapes of your preference in its smart layer. 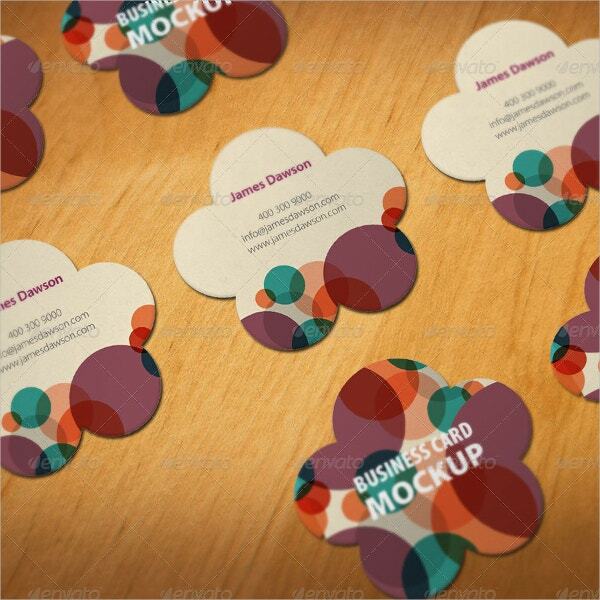 It features editable and realistic objects in six previews at 300 dpi. 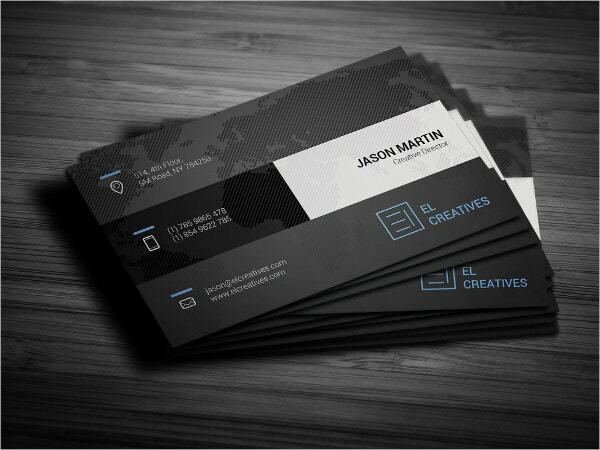 The Metro Dark Corporate Card that can be used for any industry features organized layers, editable fonts, print readiness, CMYK color code at 300 dpi resolutions with bleeds, and simple customization. 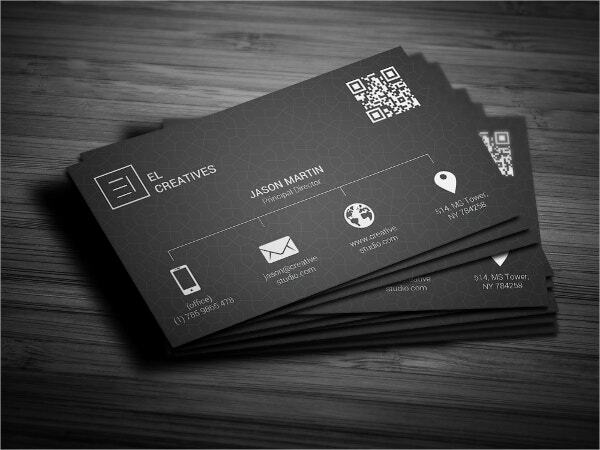 The New Creative Business Card is available for download in four attachments. 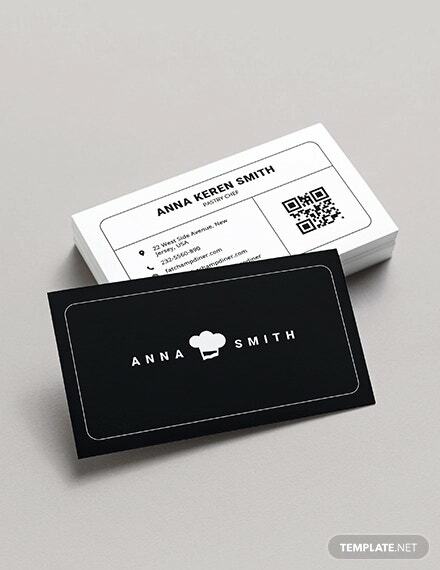 These Free Business Cards feature wood veneer, metallic ink, letterpress, and paper with its surfaces containing laser etch. 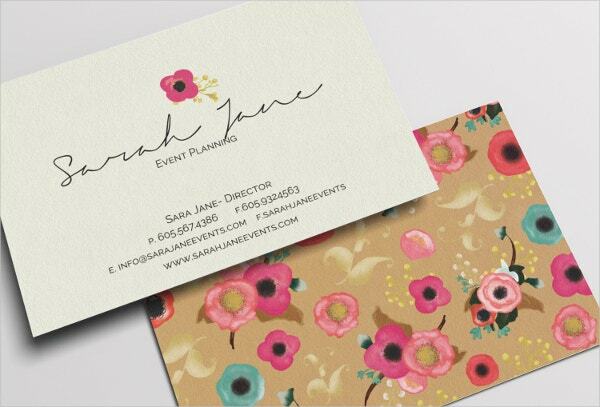 The Personalized Floral Business Card for designers and event planners is nothing short of beauty and elegance. 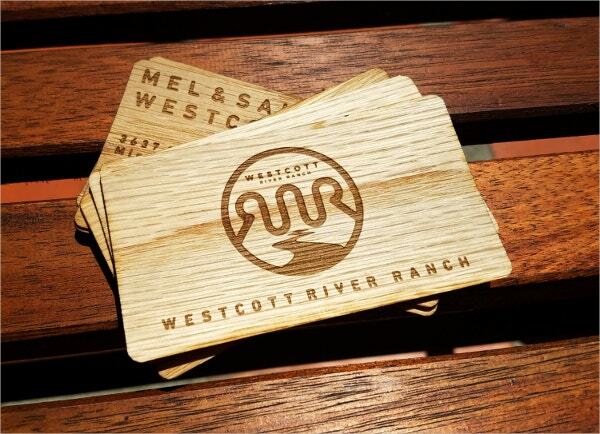 The print ready Wooden Business Cards come at high resolution in JPEG & PDF formats. 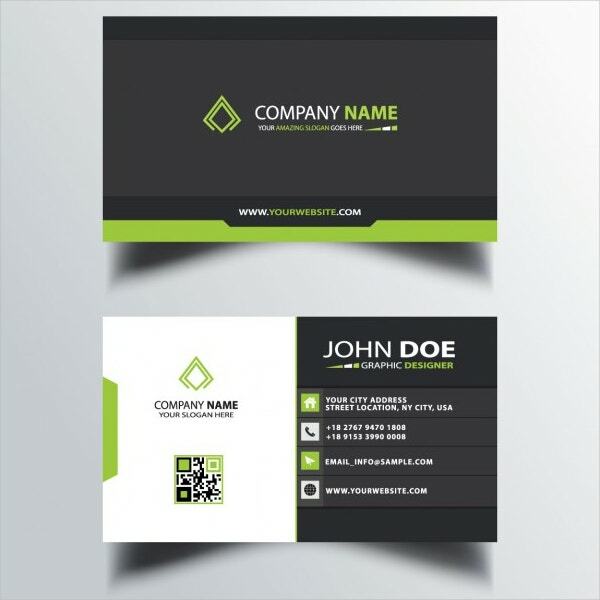 Download the Black and Green Free Business Card and use it both for commercial and personal projects. 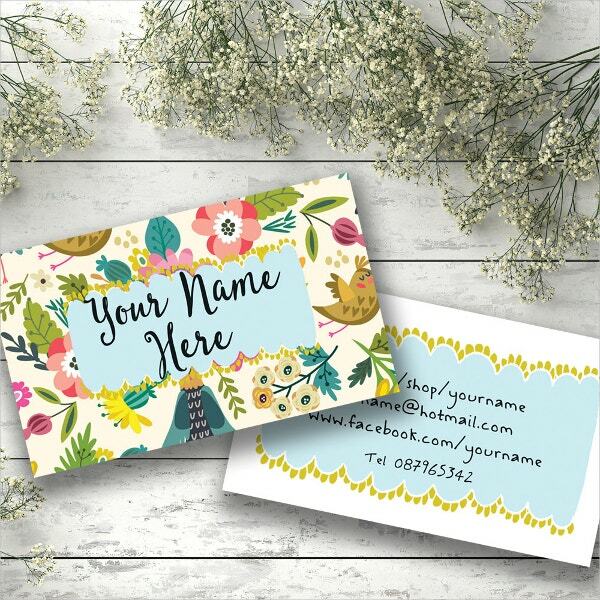 It entails easily editable and customizable vector illustrations, addresses, logo, and fonts. 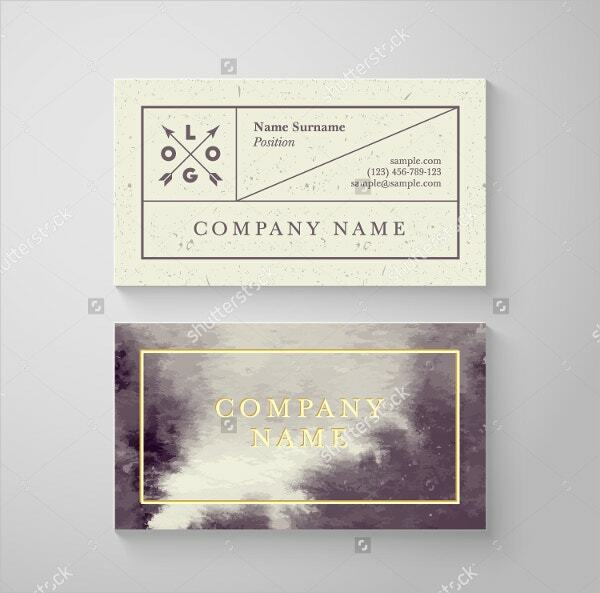 Purchase and download the Luxury Corporate Business Card in a landscape design. The easily editable file is compatible with Adobe Photoshop CS4+. It is layered, optimized for printing, and contains bleeds. 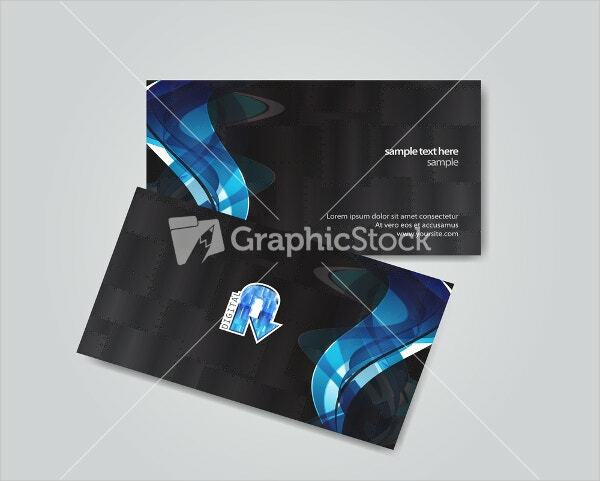 The Vector Abstract Corporate Business Card is available for download in EPS and JPG formats. 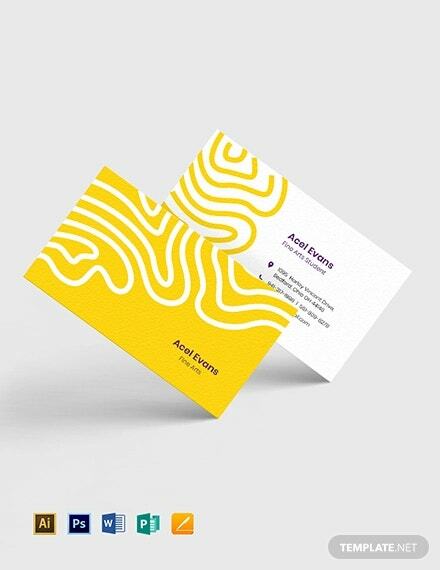 The editable and easy to customize futuristic card prides on its clean layout, color effects, elegance, and abstract design. 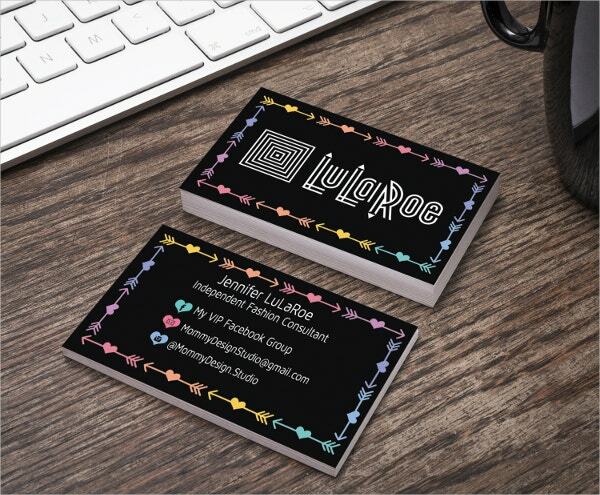 You can instantly download the Black Arrow & Heart Design Corporate Business Card for any business after purchase. It is print-ready in JPG and PDF formats. The fully customizable file features a logo, your professional information, and diverse color options. 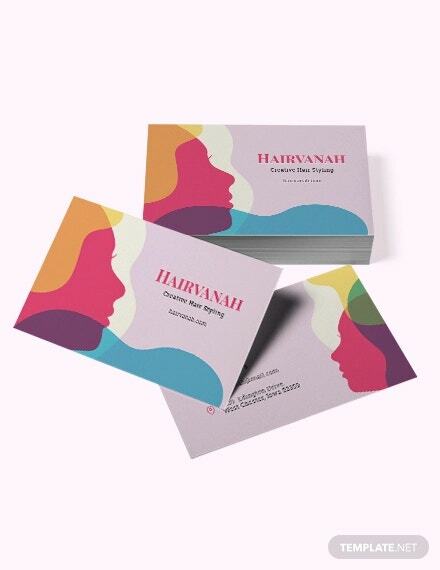 Finally, when considering options for selling your business, you should consider using Creative Business Cards. Some of them are freely available for download while others are made available after purchase. Most of them are feature classic, modern, and futuristic designs. These aspects make them worth their price.